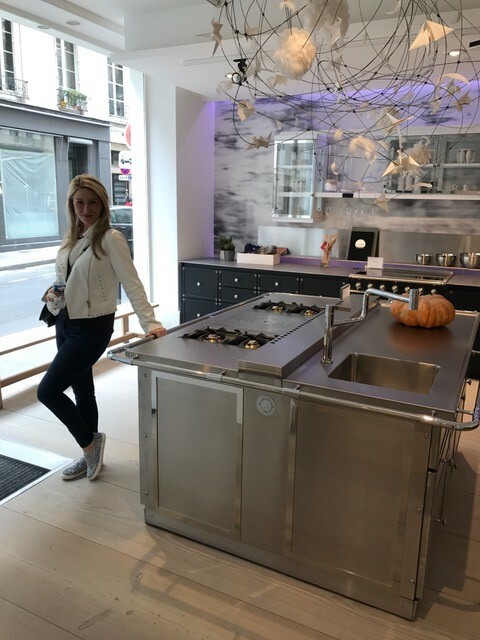 Jace and Michelle Kieffer visit the La Cornue factory in France! Oh la la. Many couples dream of going to Paris for a special occasion (in this case, Michelle’s birthday), the city of known for love. 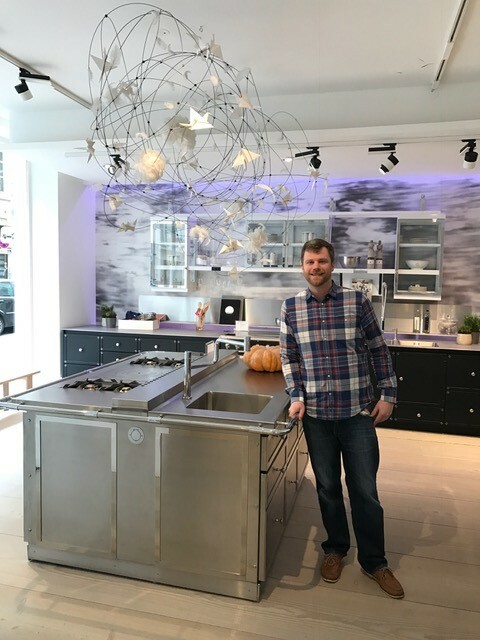 As a true testament to their love of appliances, Jace and Michelle took a day of their short vacation to visit the La Cornue factory. The word “factory” conjures images of long assembly lines, but this could not be further from the experience of a small, handcrafted workshop that they experienced firsthand. 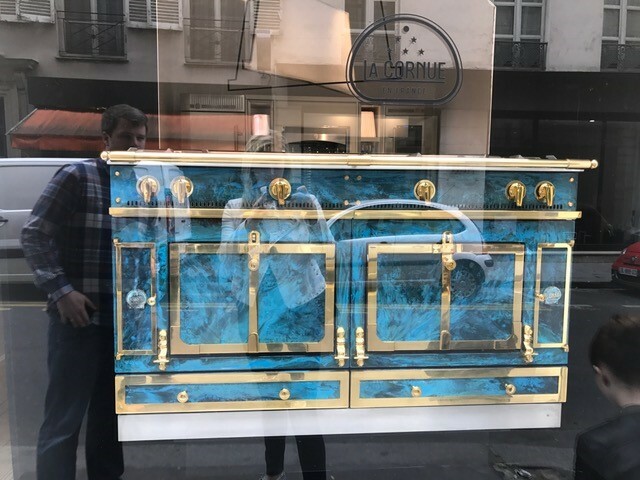 For those that are not familiar, La Cornue is a French oven and cooking range manufacturer, founded in 1908 by Albert Dupuy, a Parisian herbalist and perfumer. It currently produces three ranges of oven, Château, CornuFé and CornuChef ovens. They are known for their craftsmanship that can only be referred to as ‘exquisite’, and worthy of a trip if you are ever lucky enough to visit.